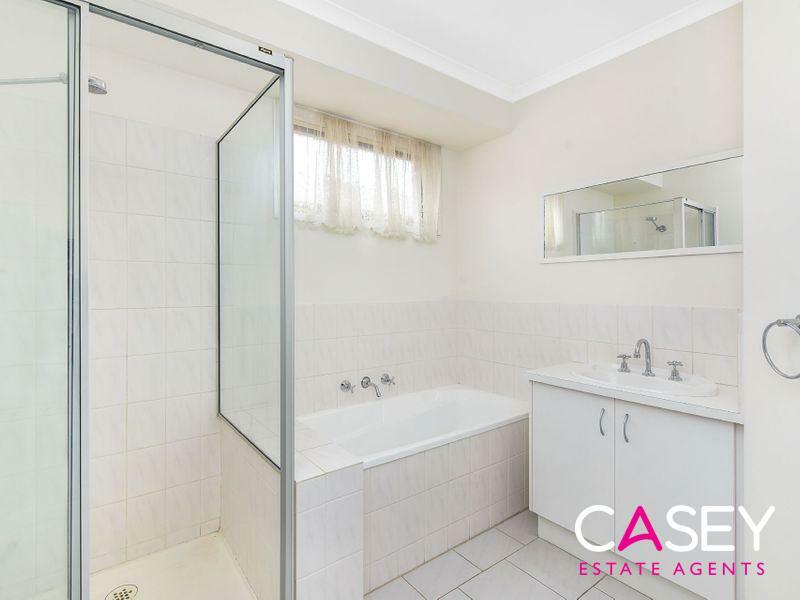 Wow I want This One Darling! 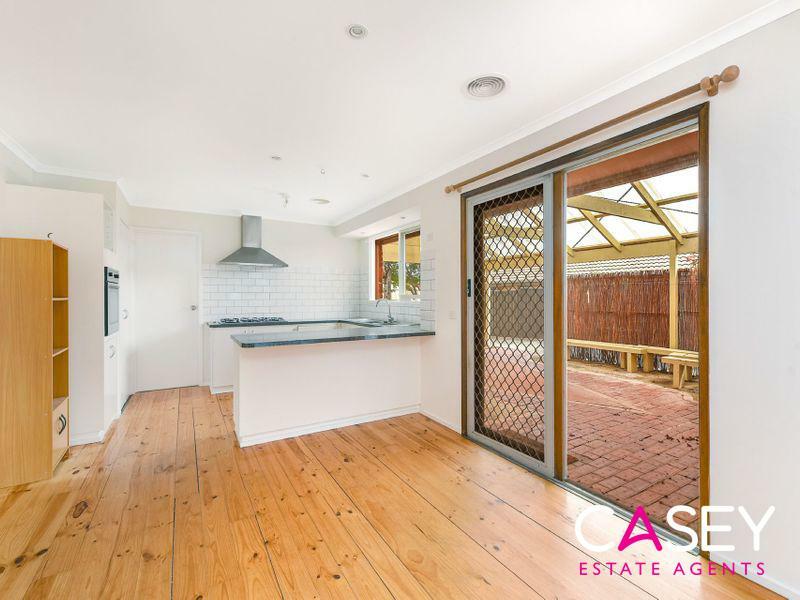 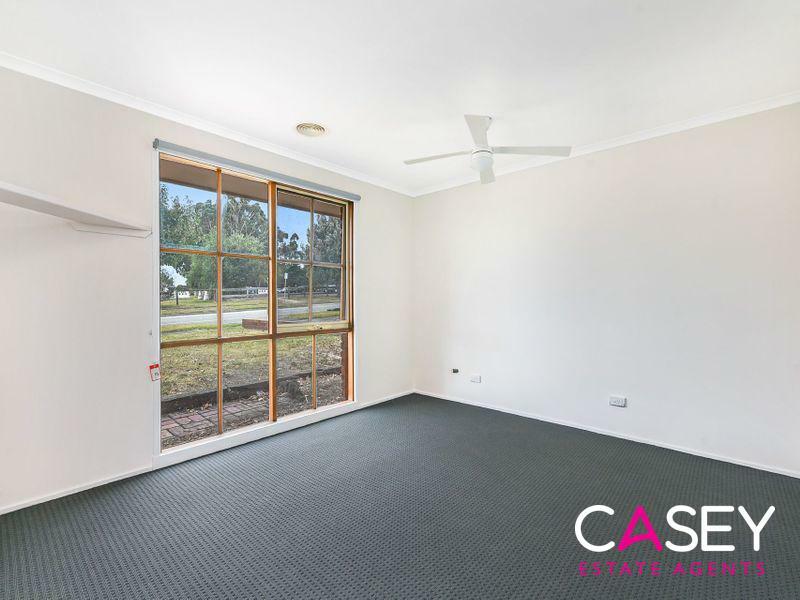 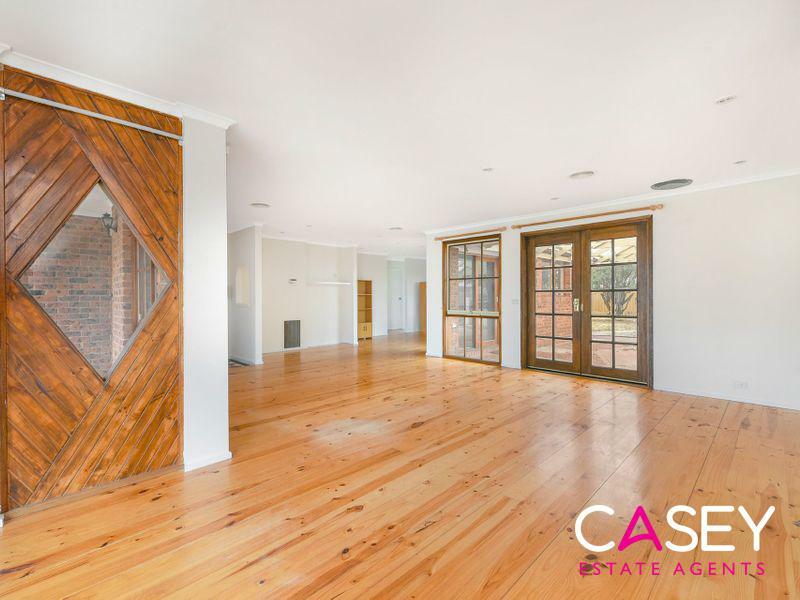 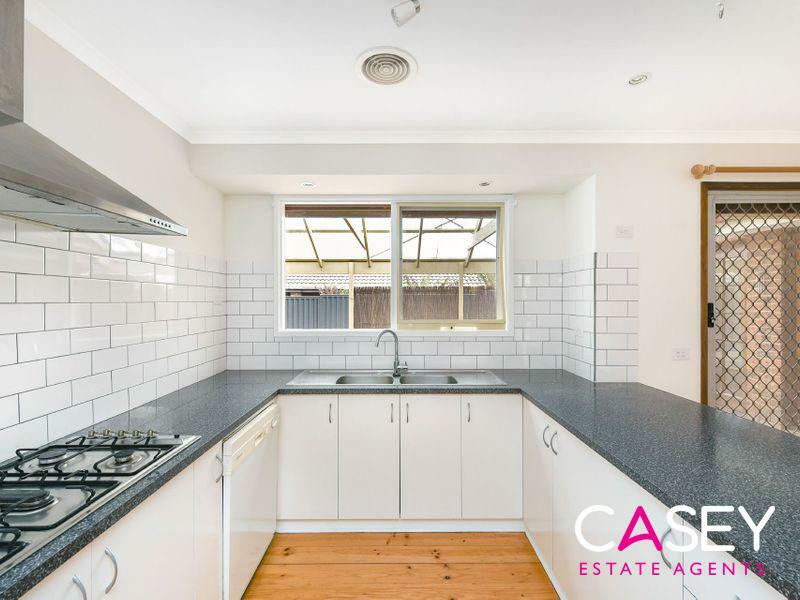 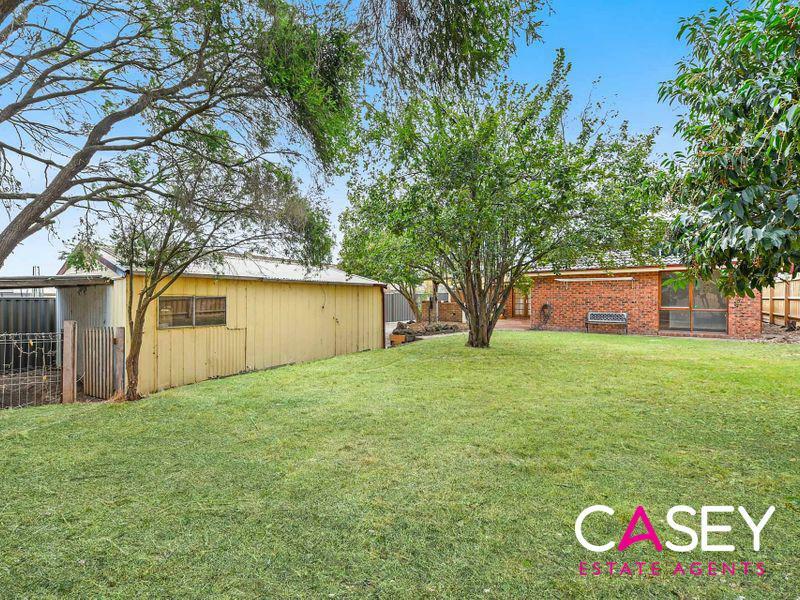 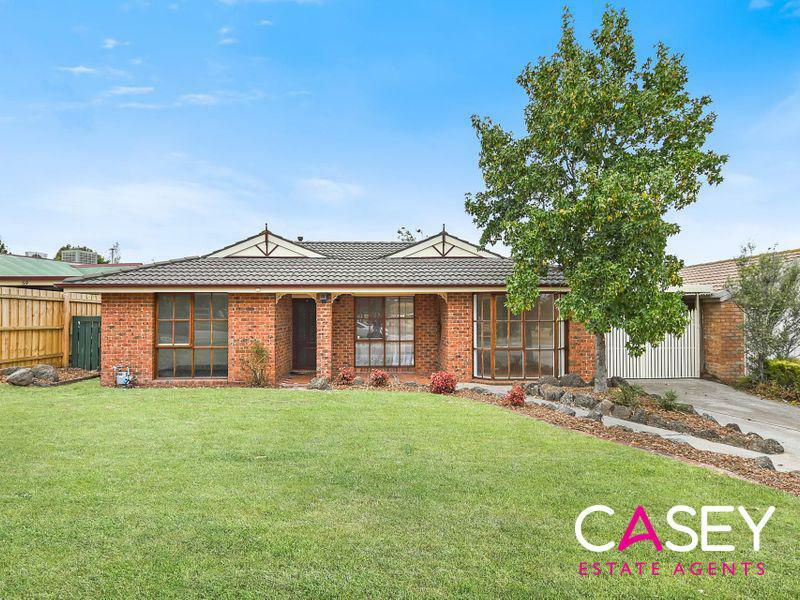 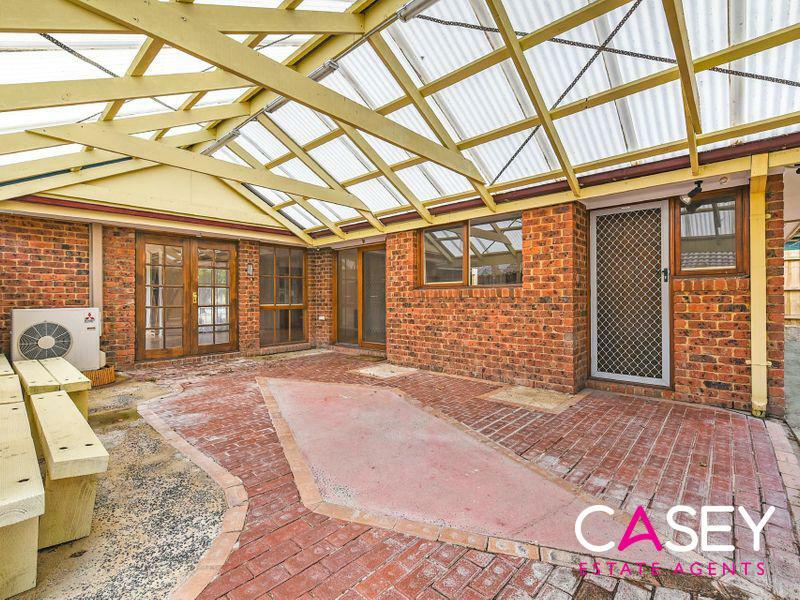 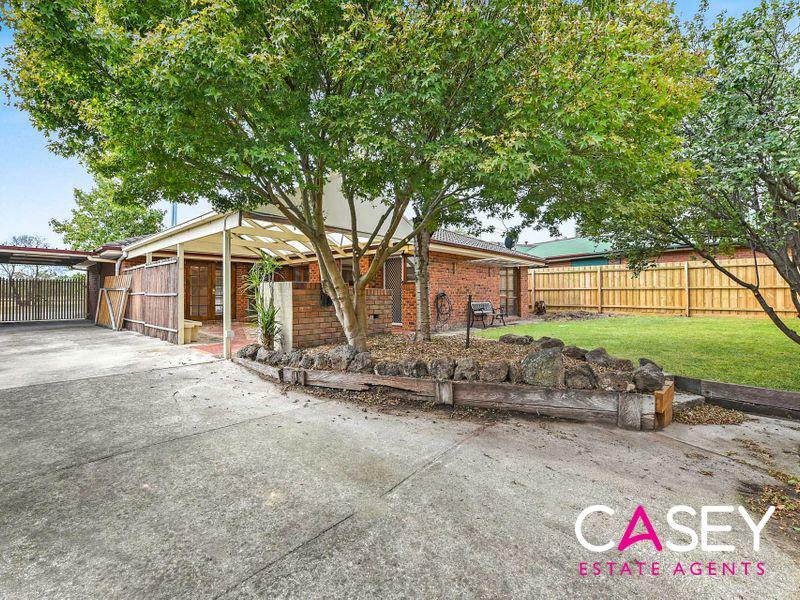 This delightful three-bedroom brick veneer home has everything at its doorstep. 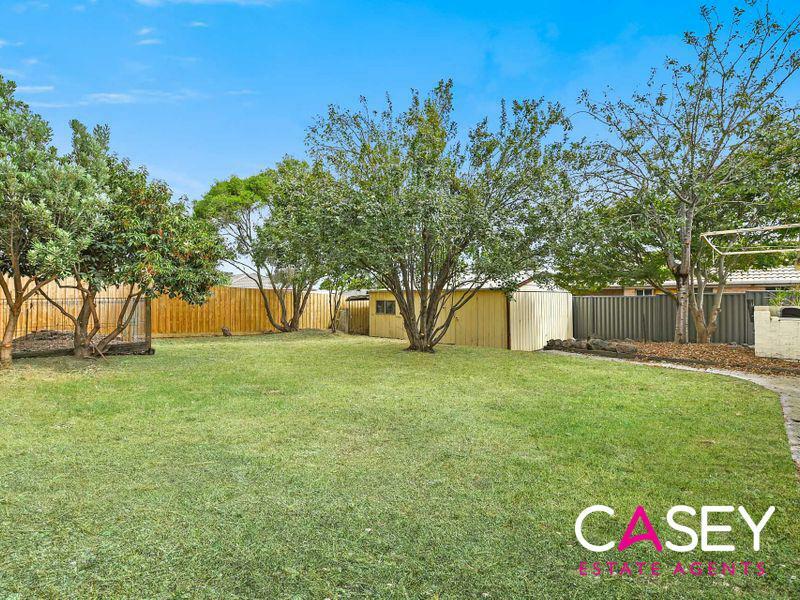 Situated in a sought-after location surrounded by highly-rated schools and fun activities to keep the family entertained. 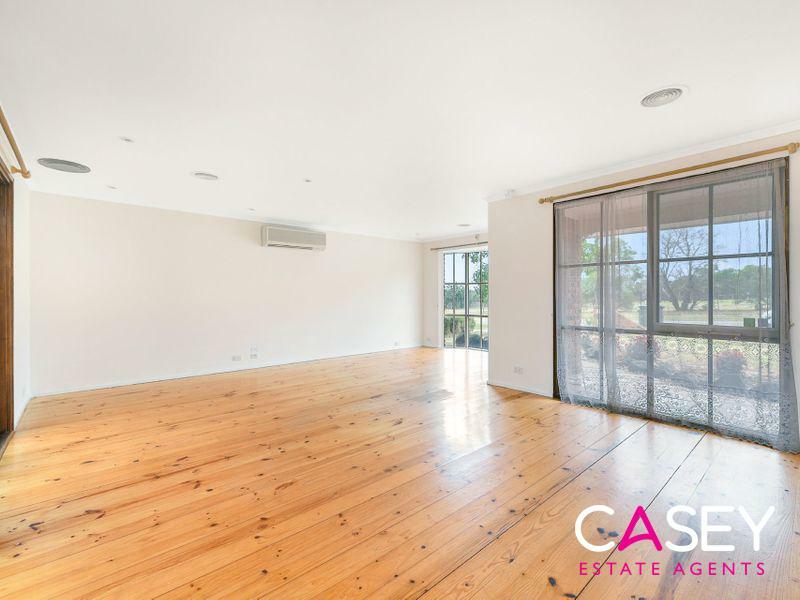 The home has been freshly painted through-out and opens onto a paved terrace area which provides loads of natural light as well as easy outdoor access. 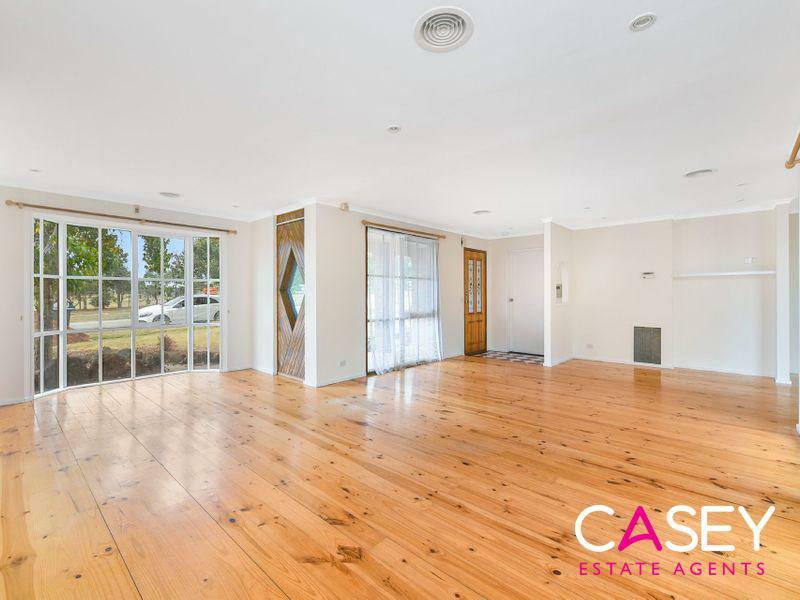 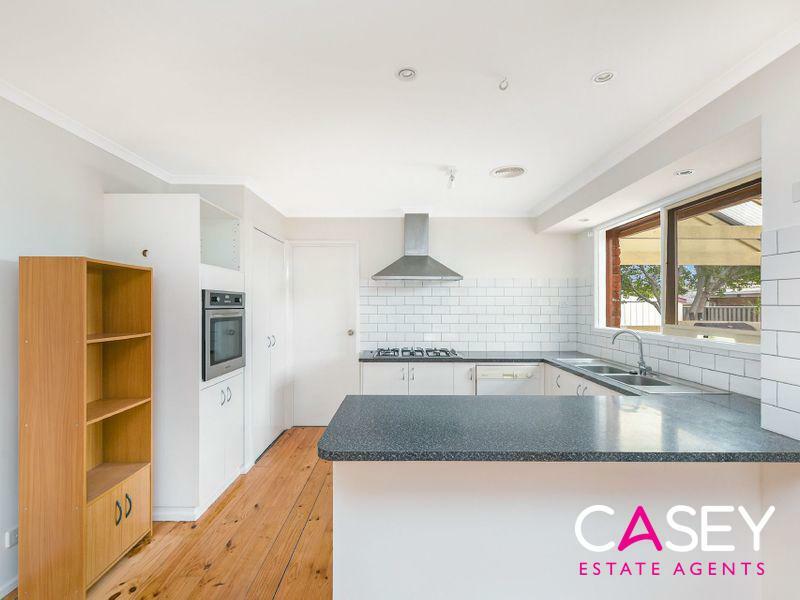 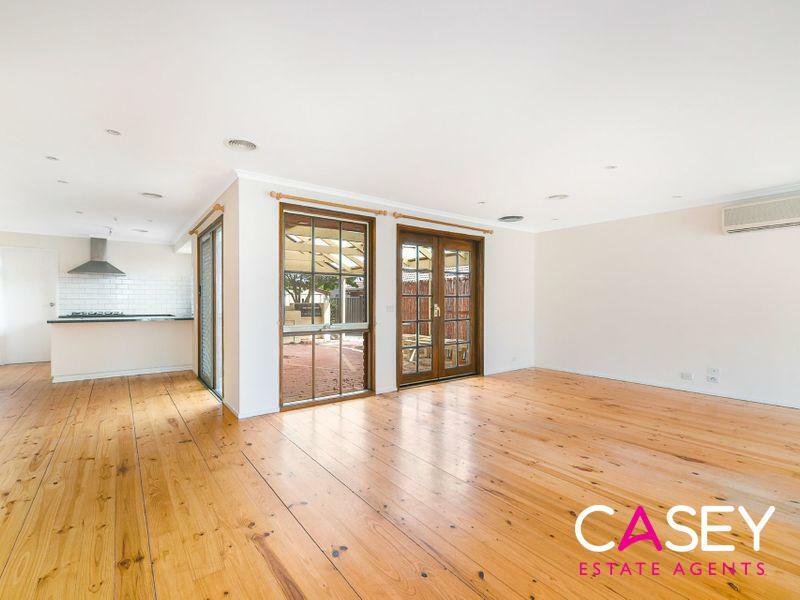 The spacious lounge room with stunning solid timber floors flows into the meals area and to the practical kitchen with quality appliances, plenty of storage and bench space. 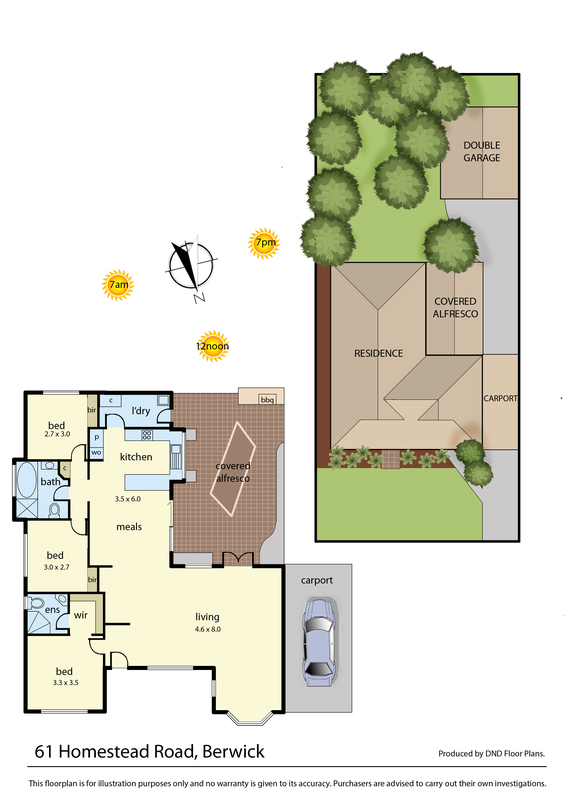 The master bedroom is quietly situated at the front of the home with a walk in robe and full ensuite, whilst the secondary bedrooms offer built in robes and share the family bathroom. 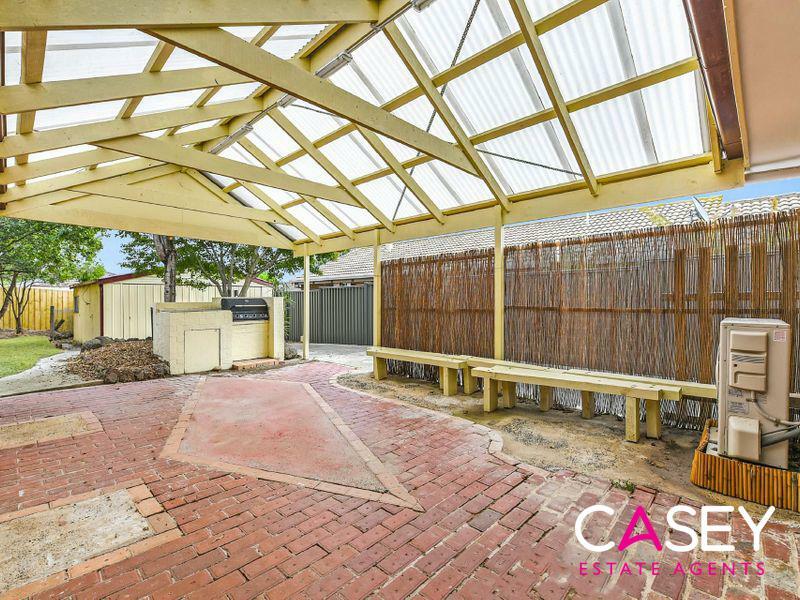 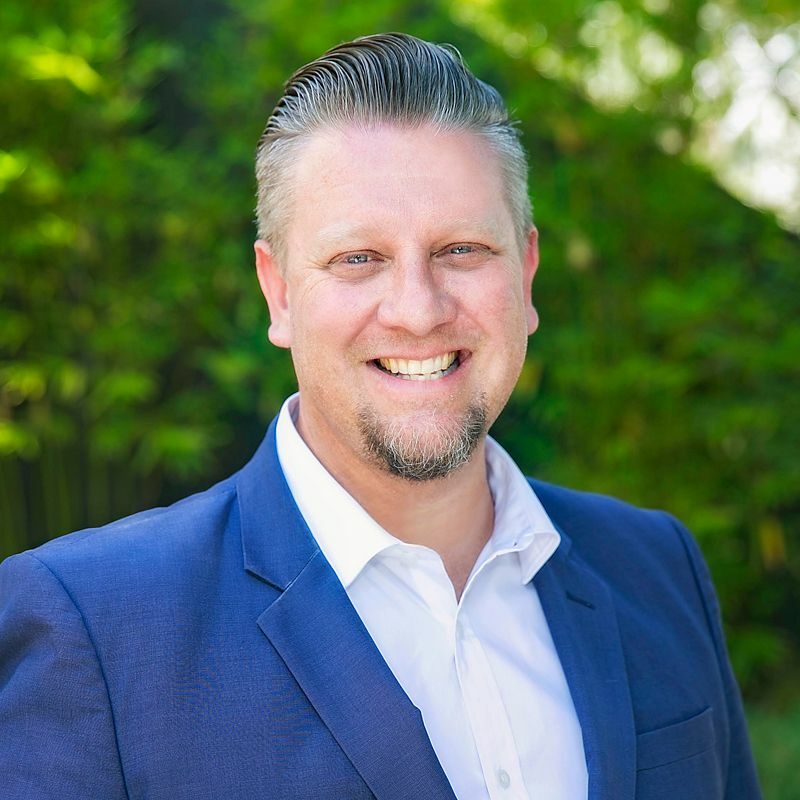 Situated within walking distance to some of the best rated schools, Brentwood Park Primary and Nossal High, a short stroll to Community Kids and Sunny Stars early learning centre. 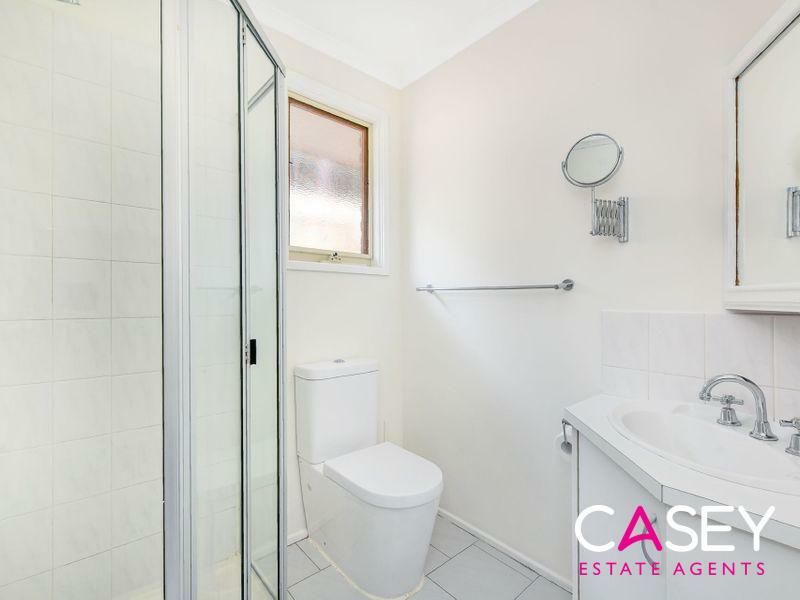 This property will suit those looking for their first home who will appreciate the ease of moving in with nothing to do. 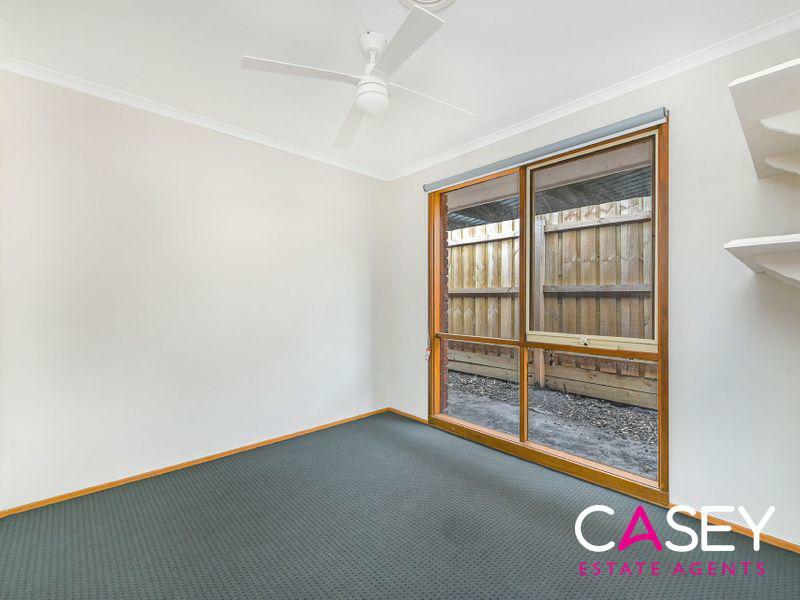 It will also suit downsizers wanting an easy-access and low-maintenance property. 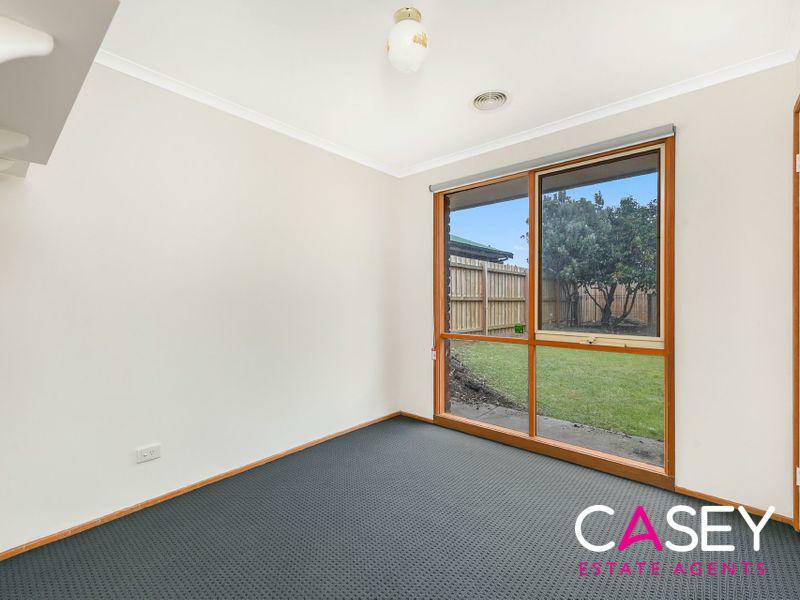 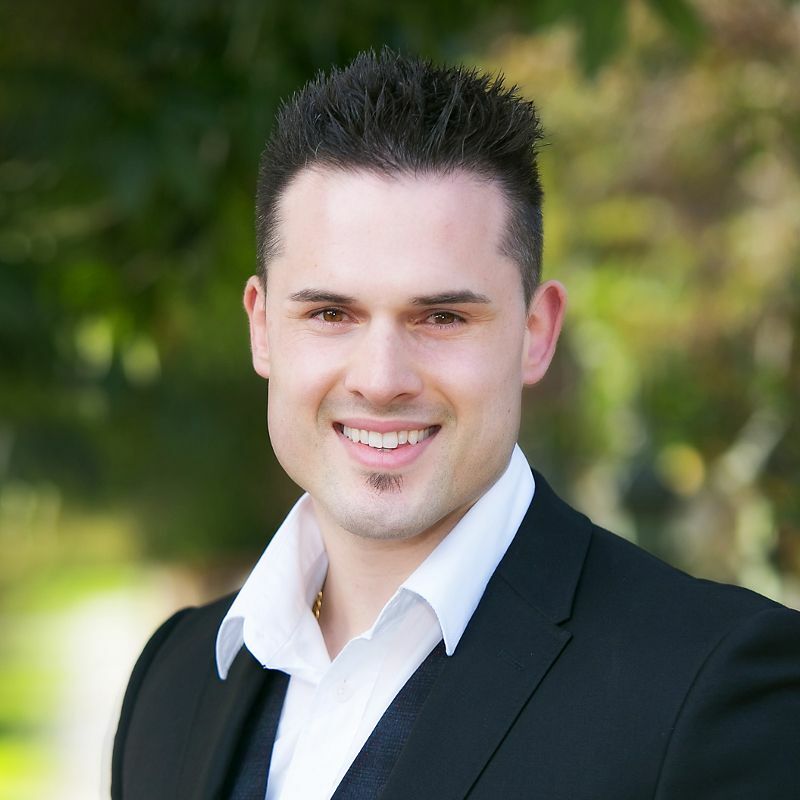 Investors will also benefit from the low maintenance and good returns in a high growth area with steady rental demand.